Deciding between using contact lens or glasses for vision correction can be a tough question to answer. 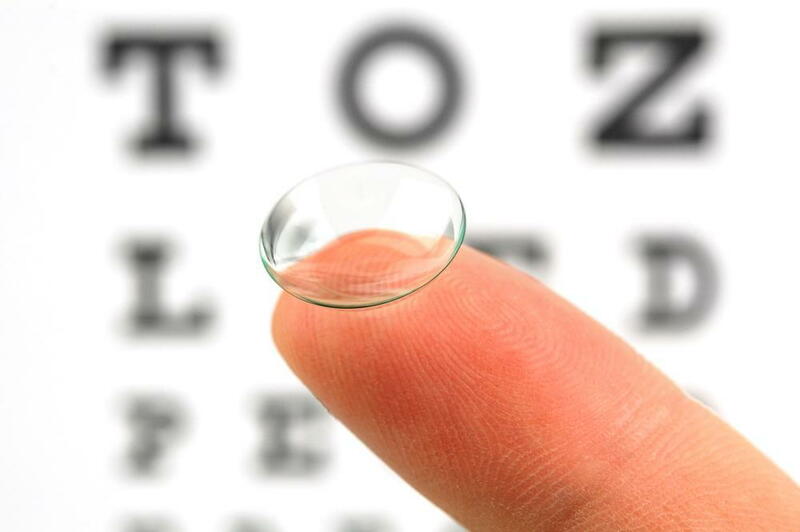 Contacts are just as easy to use as glasses and offer the same benefits. Find out what you need to know to make the switch from glasses to contacts. Contacts free your peripheral vision, which glasses can obstruct. If you live an active lifestyle you don't have to worry about your glasses getting lost or broken. Color contacts that change the color of your eyes let you explore a new look. Contacts won't fog during cold weather. Serving Medford, Boston, and Natick, Dr. Lickteig and his staff can help you find the right contacts for you. A thorough exam helps rule out any underlying conditions that may be affecting your vision and determines what size and kind of contacts you need. Even if you've never used contacts before, our staff will walk you through the process of putting contacts in and how to properly care for them. If you're ready to make the leap from wearing glasses to contacts, contact our office today to schedule an exam.